129 Westward Ho, James City County, VA 23188 (#10189239) :: Abbitt Realty Co.
COME BUILD YOUR DREAM HOME! 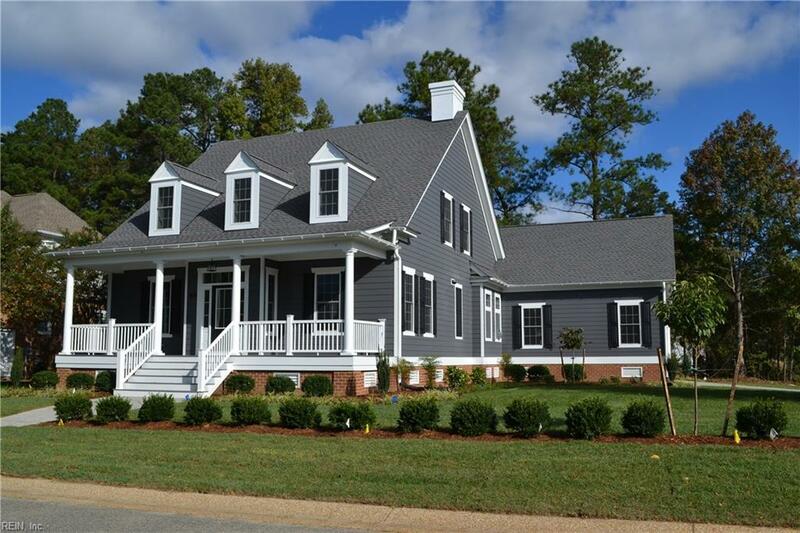 Proposed construction by award winning builder, Stephen Alexander Homes. 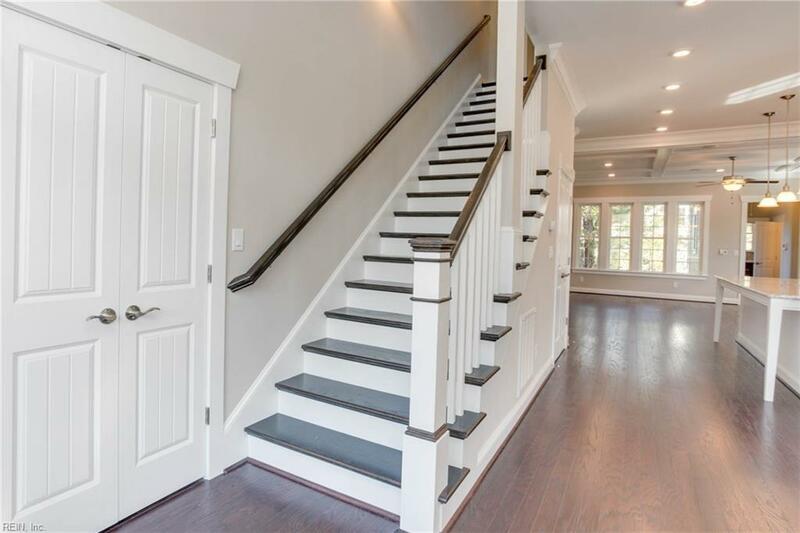 Modern open concept living with classic architectural touches throughout. Chef's kitchen with huge granite island offers seating for casual dining or perfect entertaining. 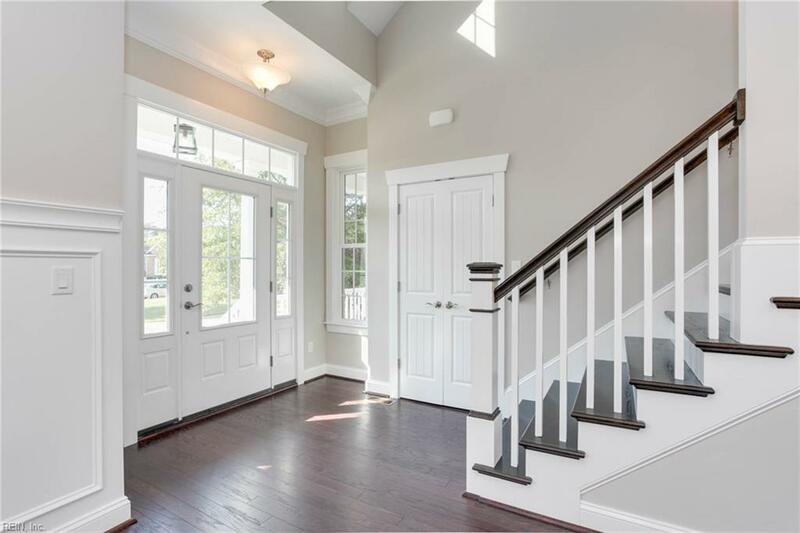 10' ceilings on the first floor adds to the spacious feel of this amazing plan. Take a look at the extensive "INCLUDED FEATURES" brochure. 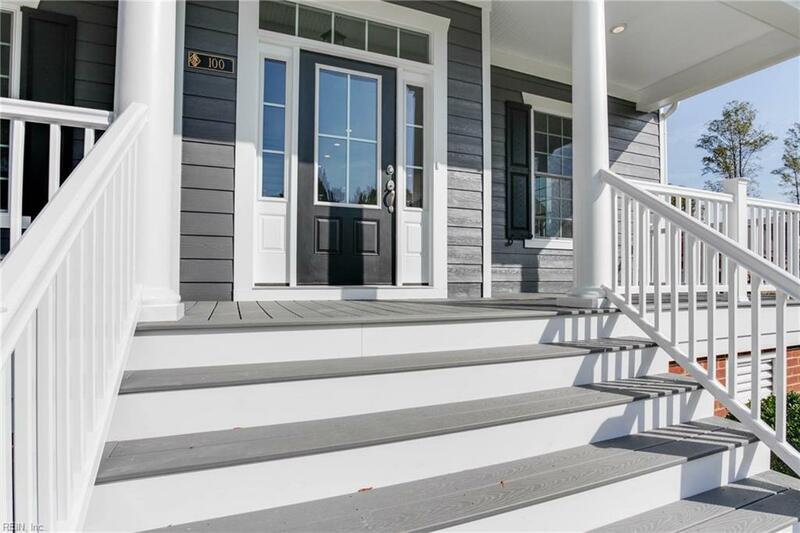 The list price includes all of those features PLUS... screened back porch with Eze-Breeze window system and trex composite decking, oak treads on stairway, coffered ceiling in the family room and painted finish on cabinets throughout the house. Photos and virtual tours are of similar, previously built homes.